One week after workers at 4 other properties in Las Vegas approved the move, about 550 Caesars Palace Las Vegas gaming dealers voted to join the UAW (United Automobile Workers). Gary Jones, UAW president, stated that they were excited to have gaming dealers from Caesars Palace Las Vegas vote to join what is currently more than 10,000 workers from casinos in the United Automobile Workers. 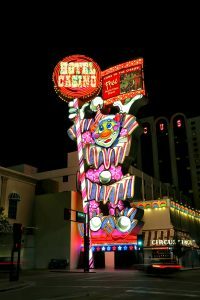 He added that in just that past week the United Automobile Workers has welcomed more than 2,000 new casino workers in Las Vegas. Also, Vance Peterson, director for United Automobile Workers Region 5, commented on the approval saying that they welcome the workers into the United Automobile Workers family and they are looking forward to beginning with the seriousness the action required and bargaining great contracts. Workers at the Ontario, Canada-based Caesars Windsor Hotel and Casino won’t be affected by this vote. The property owned by the Ontario government through the OLG and operated by the Paradise, Nevada-based Caesars Entertainment Corporation has more than 2,000 workers already unionized with the amalgamated local union known as Unifor Local 444, which was founded in 1942. In 2018, the union ratified a new 3-year contract, which ended a strike that lasted around two months and led to Windsor casino’s temporary shuttering. The UAW now represents workers in a total of 27 casinos across the United States.  These include table game dealers in Vegas at the LINQ, Cromwell, and Flamingo/Margaritaville casinos. Located on the west of the Strip, in Las Vegas, the flagship property of U.S. gaming giant called Caesars Entertainment Corporation was founded in 1966. 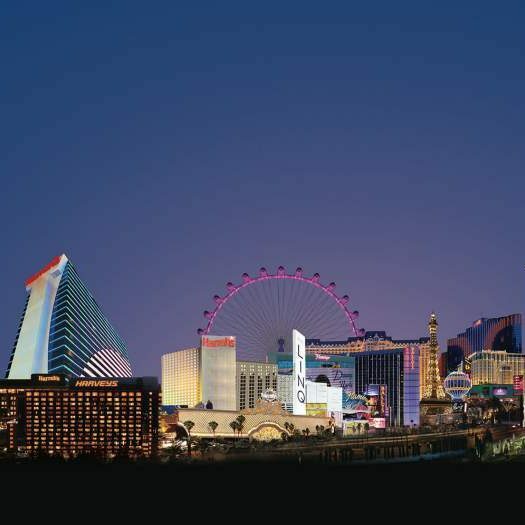 One of the largest, most famous landmarks in Las Vegas, the property features a total of 3,976 rooms and suites that spans 6 towers, 300,000+ sq. ft. of convention space, plus a gaming floor that measures 124,181 square feet. 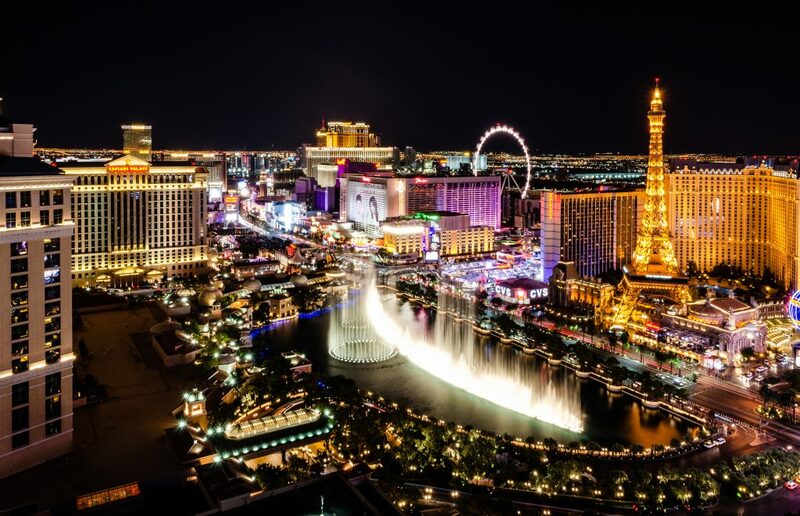 According to the Reuters report released on March 17, 2019, the Reno, Nevada-based Eldorado Resorts, Inc. and the Paradise, Nevada-headquartered casino operator are in talks concerning a possible merger. 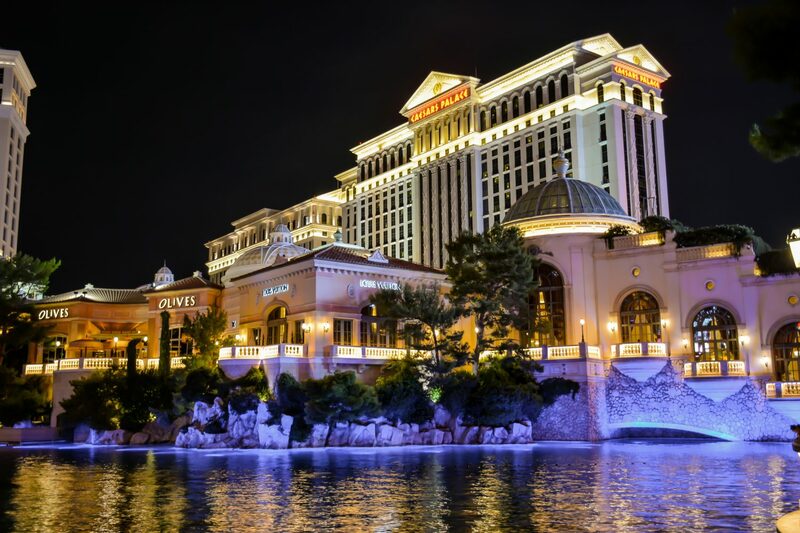 Reuters communicated that those familiar with this matter stated that Caesars Entertainment Corporation is providing Eldorado Resorts, Inc. with limited confidential information carrying out steps on the potential merger of the two operators. These discussions concerning a possible agreement come after what’s the country’s largest owner of casinos (Caesars Entertainment Corporation) agreed in early March to give Carl Icahn, an investor based in New York, three board seats to representatives James Nelson, Courtney Mather, and Keith Cozza. This move puts the American billionaire businessman and philanthropist in a position to have the power and right in choosing a new CEO for Caesars. 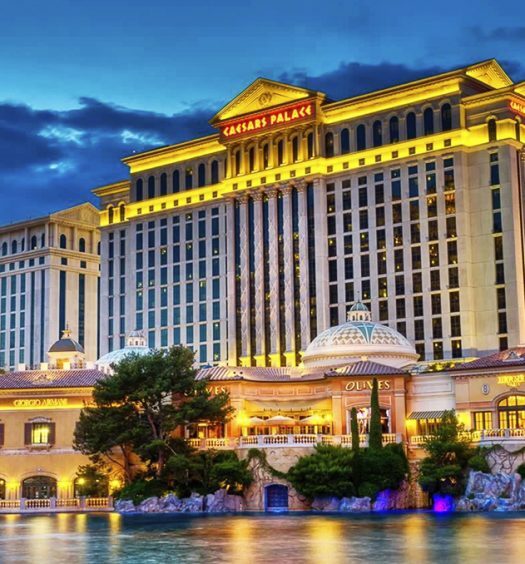 Shareholders have been putting Caesars under pressure to either find a buyer or boost returns. In February, Reuters reported that investors, including Icahn, Canyon Partner, and Oppenheimer Funds have all tried to convince the operator to consider selling. Mark Frissora, Caesars’ CEO, is expected to step down in April and Caesar has been looking for the perfect person to replace him. To read more on Carl Icahn investment click here.